Elections of new board officers. Spring brings the election of a new board, complete with a new President Kevin Promis to shepherd the club to new heights of greatness! 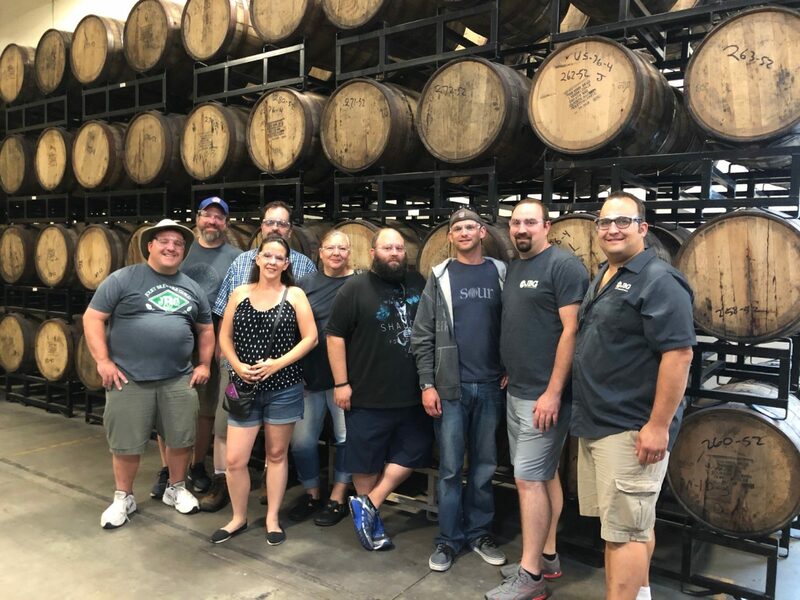 Kevin will have some big shoes (and beard) to fill as outgoing President Doug Cowan had led the guild to growth and one of our busiest summers ever last year serving at over 15 events in 5 months, our first ever JBG Weekend Beer Trip to Michigan and our inaugural JBG Summer Bash! 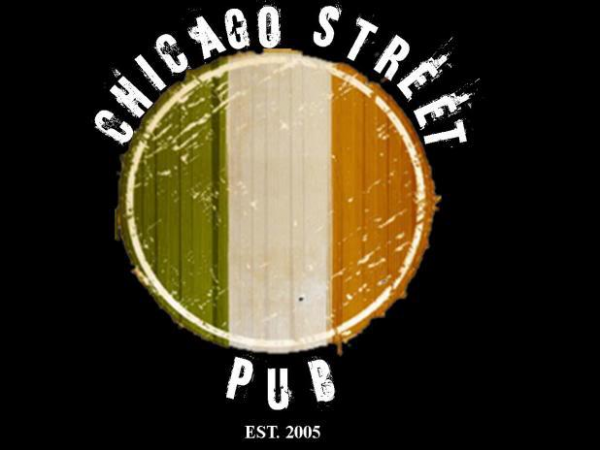 Elections for the rest of the board will take place at the April 10th meeting at Chicago Street Pub! 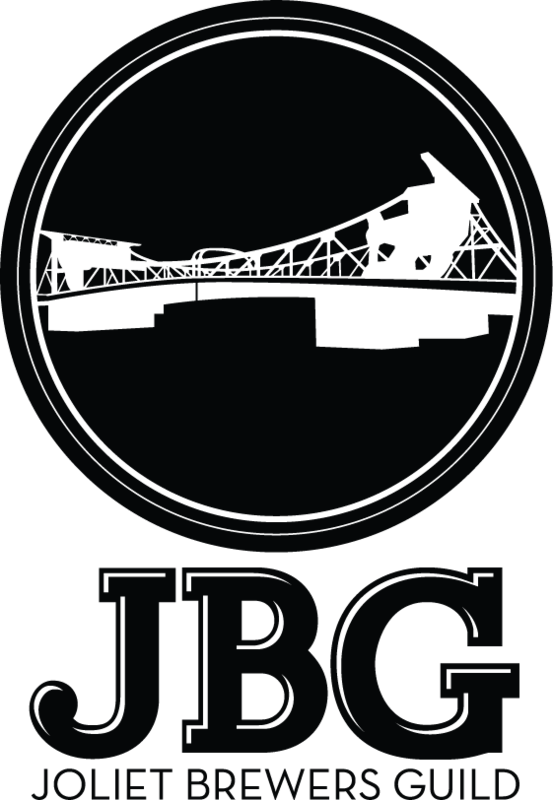 Spring also brings the start to competition season, with our two favorite local homebrew competitions Urban Knaves of Grain's Drunk Monk Challenge and B.O.S.S. 's Charlie Orr Memorial Chicago Cup Challenge. 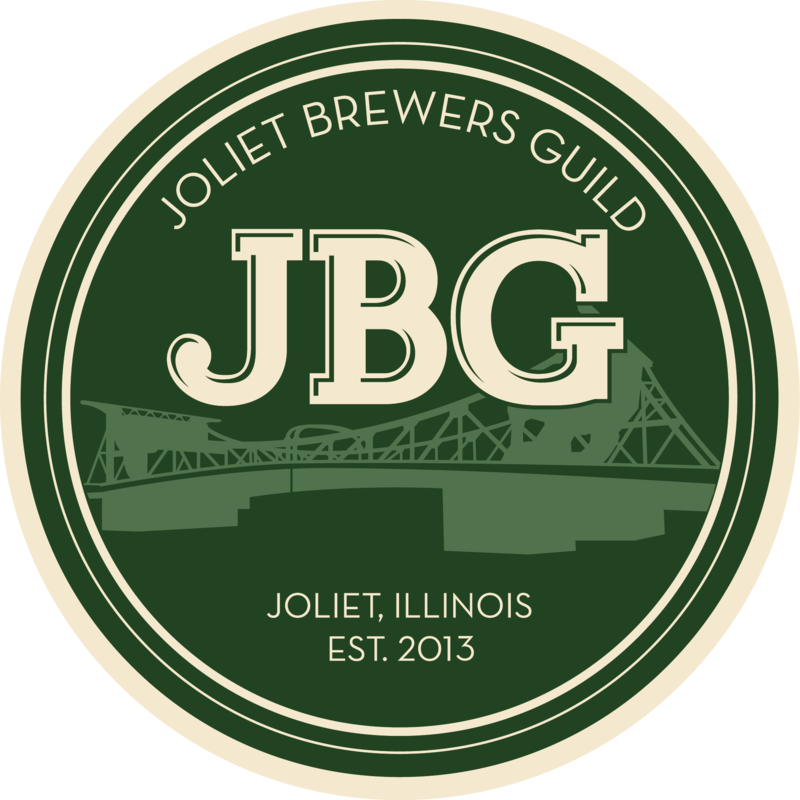 JBG was represented well by Mark Lekovish who medaled in both competitions scoring a Gold at Drunk Monk and a Silver at Charlie Orr! The Charlie Orr Chicago Cup Challenge also saw victories by Michael Davidson (Gold and Silver), Paul Bidne (Silver), and Kyle Vester (Bronze)! 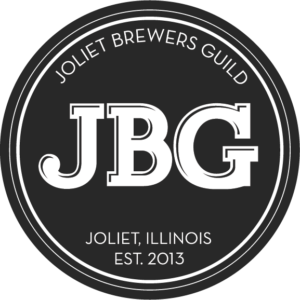 Congratulations to all of our brewers. Competition season is just getting started so start brewing! 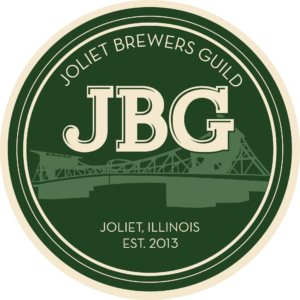 The next club competitions will be the American Pale Ale competition in May!